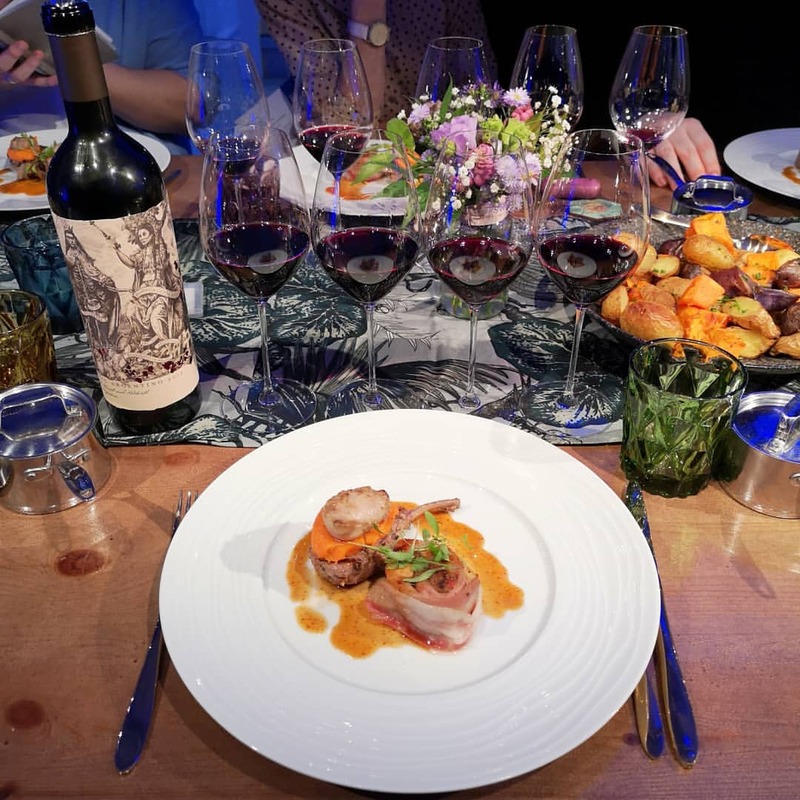 The biggest challenge for any wine country is to find new ways to bring out the real personality of their wines and winemakers, which is exactly what Wines of Argentina has been hoping to do with its series of focused ‘Barullo’ tastings and events. 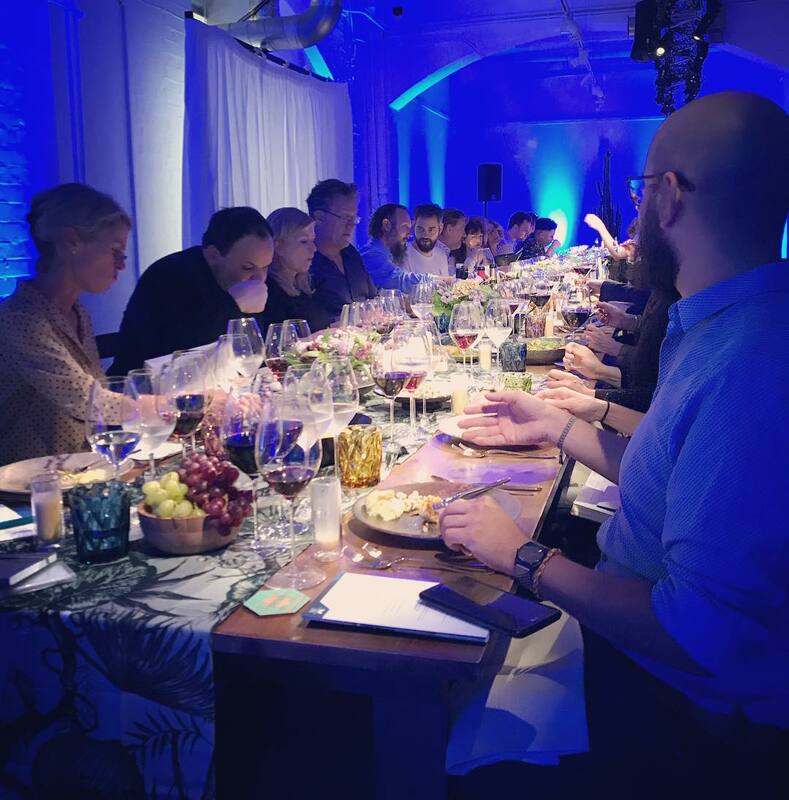 Today, as it prepares to show what it is calling the “Extremes” of its winemaking at a special event at London’s Noho Studios, we look at a dinner where it was the mavericks of its winemaking scene that were centre stage. 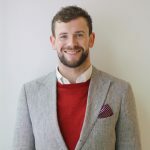 Defined by Mr. Argentina, Phil Crozier, and the new UK ambassador for Wines of Argentina, a maverick is a “free spirit…an unorthodox, independent minded person”. 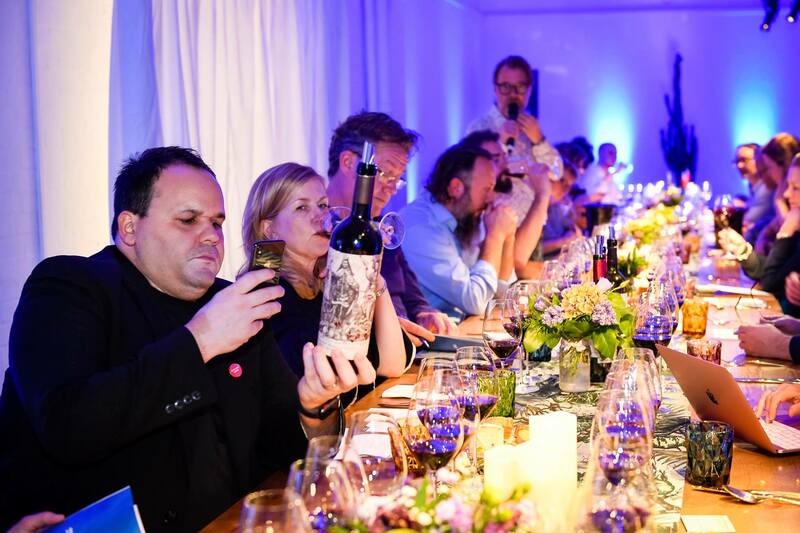 Part two of Wines of Argentina’s Barullo Sessions saw the celebration of the country’s vinous mavericks. From the sun-drenched rooftop of session one at the impressive Ned Hotel in the city (where we celebrated all wines white, rosé and sparkling), we descended for round two into Noho Studios for a stunning, atmospheric tasting and dinner. Having worked under Phil for a time, I know and understand his approach to highlighting trends and themes in the wine world. 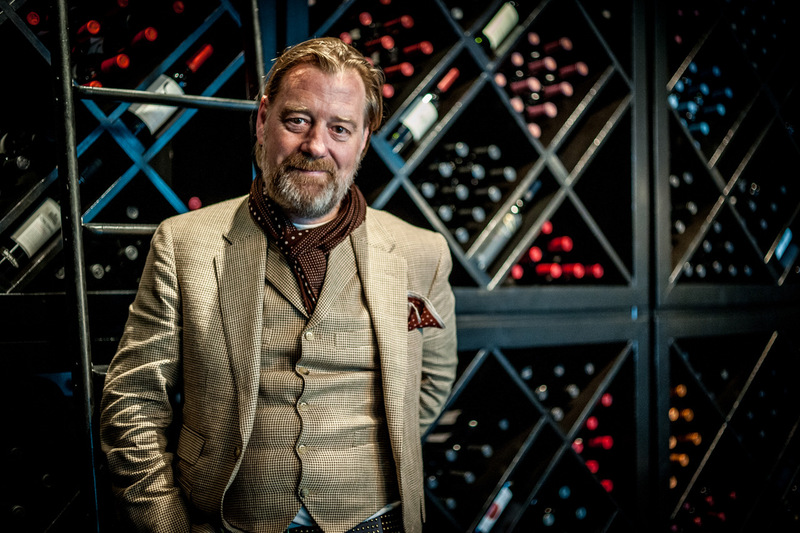 His expert wine list segmentation in his former days at Gaucho coached guests and staff alike, to navigate their way through what could have been a lengthy, Malbec heavy offering. Sections of previous wines lists have included; Fine and Rare, Pioneers, Super Malbec’s… Mavericks seems equally as fitting. The evening began typically with a tasting and networking hour before we took our seats. I think of Tom Cruise in Top Gun, when I think of a Maverick (and improbably not the only one). It’s an apt descriptor for many of the winemakers’ ethos and approach to winemaking on the night. 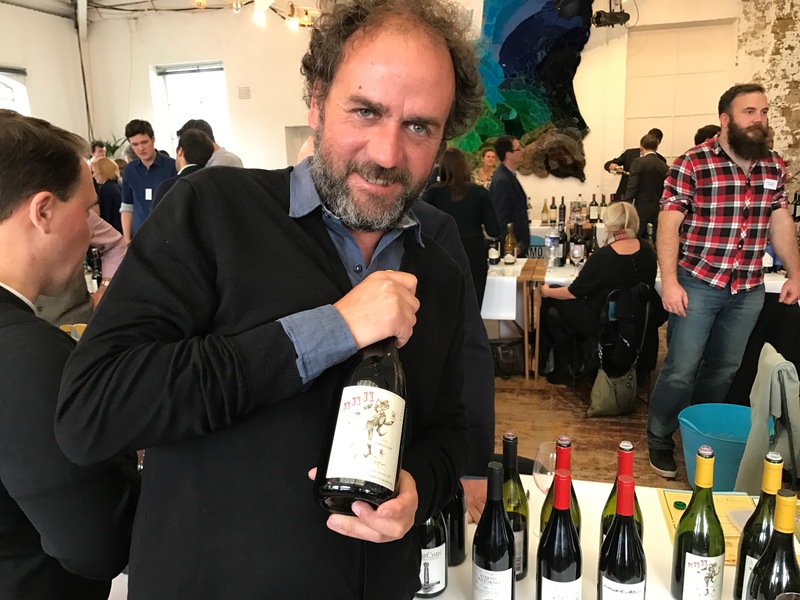 Slightly odd, off the cuff, left field wines are what these guys and gals feel that Argentina needs in order to break a seemingly unbreakable Malbec mould. There seems to be a strong sense of direction with the Barullo Sessions. A breath of fresh air. It’s a bit like a vinous box set. Each one highlighting the best of what Argentina has to offer from a given category – with season three, The Extremes, taking place today. I have mentioned before that singular, themed and more one-dimensional (for want of a better expression) tastings are really quite useful, particularly for buyers. Couple that up with corn five-ways followed by a trio of meat (none of it beef, by the way) and it’s a powerful combination of engagement and impression. A concrete egg fermented Malbec with zero oak maturation. Honest and clean as a whistle with a core structure of ripe tannins. Needs food, and little more time in the bottle but this wine will come into its own soon enough. A biodynamic wine and one of the stand-out wines of the night. Voluptuous, round and seductive. Beautiful integration between oak and fruit. As Phil Corzier said, “Cabernet Francs used to be a little clunky and over extracted… now they are showing a lot more finesse and potential.” This wine is the embodiment of just that. 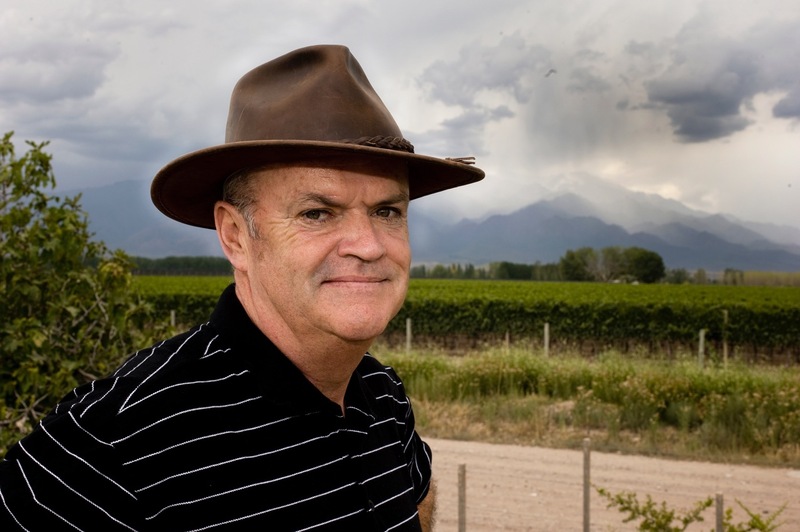 The first bodega to export wine from Argentina and bring Torrontes to Salta. 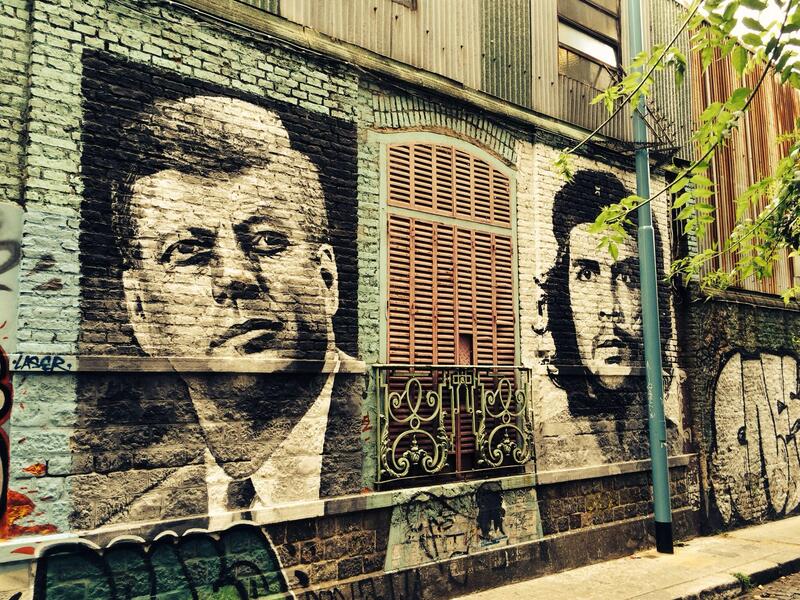 A sense of pioneer-ism as well as maverick. For that matter, anybody who settles to make wine in Salta probably deserves the maverick designation. Ever tried a Malbec from Salta? Kind of tastes like its on steroids doesn’t it? Then there is Tannat. Rich, dark, opulent black fruit from top to bottom, lined with mocha. A soft wine backed up by a firm set of tannins and a slightly sour cherry finish. Its extreme, but its also bloody delicious! From the youngest region in Argentina and another Cab Franc to add to the list of performers. Neuquen is a cooler climate found to the south of the more prolific Mendoza. Perhaps a more faithful, leafy, Loire approach to the varietal. Great freshness with fine grained tannins adding a layer of supple texture. Very long finish. This was a first for me. A 23-year-old Malbec aged in a single tonel. Weinert are a “brett friendly” operation, according to Iduna Weinert. This wine was aged in 2,000 to 6,000 liter casks/foudres until it was bottled in 2017. Notes of damson, tobacco and cigar box. Ripe and full yet with a lean backbone of acidity and still quite a bit more to give. A pleasure to drink and perhaps one of the most important ‘statement’ wines of the night- with respect to the ageing potential of Malbec, especially when it’s undergone such a Maverick pioneering approach. Special thanks to Phil Crozier and the Wines of Argentina for putting on a great dinner. If you would like to attend Wines of Argentina’s Extremes tasting on October 9 then click here using the password Extremity.